Obituary for Sandra J. Elfring | Langeland Family Funeral Homes, Inc. The Rev. Sandra J. Elfring, 77, passed away December 2nd, 2018 following a recent and aggressive cancer diagnosis. Sandy's life of giving began in Holland, Michigan, on January 15, 1941 as the first of 5 children born to Theodore and Janet (Tibbe) Kragt. Growing up amongst the blueberry farms outside of town, she gained an early appreciation for the bounties of this world and the work and dedication required to realize them. Following her graduation from Holland High School in 1959, Sandy began a journey of education and careers, heeding a call to provide support for others in her community. After initially attending Hope College, she completed her BA in elementary education at WMU in 1966 and spent the next year teaching fourth grade at an inner-city school in New Brunswick, NJ. That experience led to further schooling, which culminated in her 1971 WMU master's thesis relating to the education of disadvantaged students. 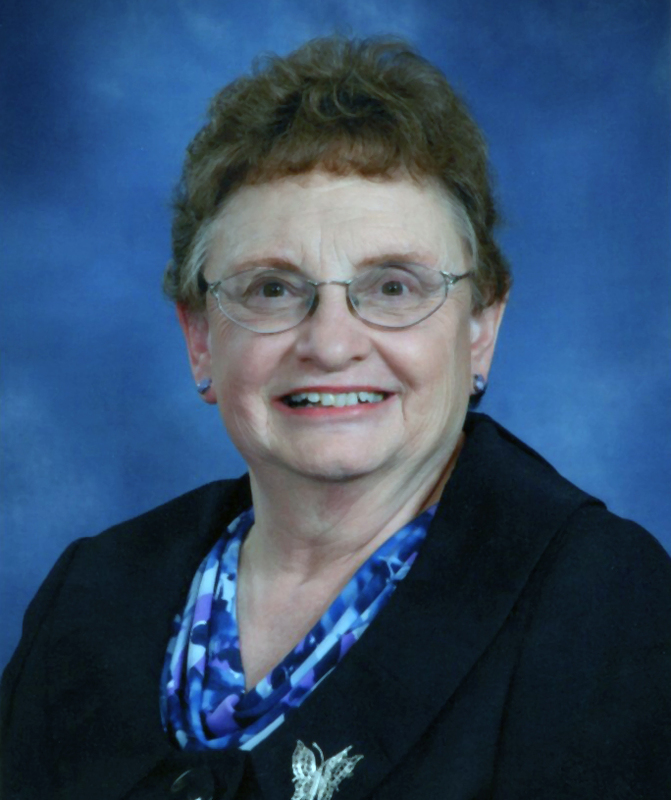 While also raising a family, she began taking classes at Western Theological Seminary in Holland and working as the Director of Christian Education at Bethany Reformed Church in Kalamazoo from 1974-1976. In 1980, Sandy graduated with a Master of Divinity, and her ordination in the Reformed Church of America came just one year after the church officially accepted women as ministers of the Word and sacrament. As a minister in the Southwest Michigan Classis, she would often be asked to preach at Reformed churches in the area during their staff transitions or vacations. From 1980-1995 she served as a staff chaplain at Bronson Methodist Hospital, where she supported, prayed, and consoled hospital patients and their families. An early retirement from Bronson led to another 18 years of service to the parishioners at First United Methodist Church of Kalamazoo as Pastor of Visitation. Though she formally retired in 2013, her ministerial work continued throughout this past year, adding to the numerous baptisms, weddings, and memorial services over which she presided. As a daughter, sister, wife, mother, grandmother, teacher, pastor, counselor, neighbor, and friend, Sandy always found ways to make a difference in the lives of those around her. An avid gardener, she enjoyed tending the flowers and plants in her yard and often combined her passion for her work with her joy of gardening by assembling floral arrangements as gifts of love, inspiration, and healing for holidays, celebrations, memorials, and other church events. Sandy is preceded in her passing by her parents; brother, Wayne (Carol) Kragt; and brother-in-law, Gordon Borg. Her spirit lives on through her children, Greg (Patty Smanik) and Monica (Michael Foley) Elfring; her granddaughters, Sara and Meg Elfring; sister Carol Borg; brothers Steve (Pam) and Mark (Lori) Kragt; several nieces and nephews; former husband, Gary Elfring; and many friends, neighbors, and colleagues. A memorial to celebrate Sandy's life will be held at 11:00 a.m., January 19th, 2019 at First United Methodist Church of Kalamazoo, 212 S. Park St. A private ceremony of interment in the church columbarium will precede the service. As Sandy was a supporter of many local organizations, the family encourages that memorials continue in this spirit by giving to local charities of your choice. To view Sandy's personalized guestbook please visit www.langelands.com.